Monster Rockabilly split 45rpm. A-side is on 'LOOK' and the flip is 'D' out of Texas!!! 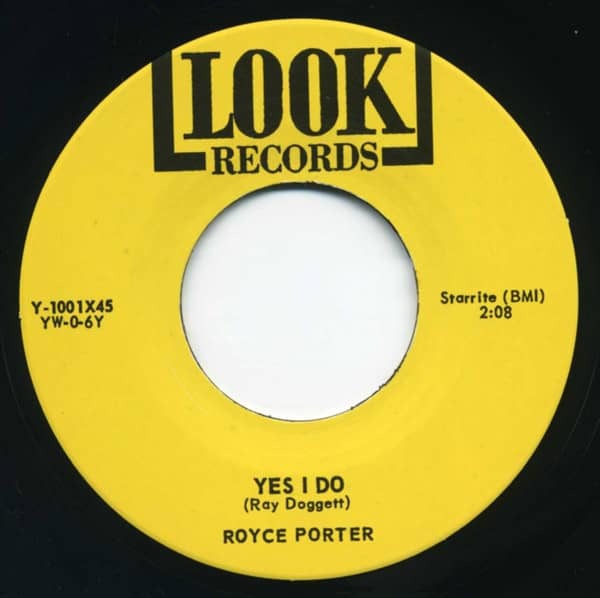 Customer evaluation for "Lookin' - Yes I Do 7inch, 45rpm"